The 2nd World Open Educational Resources (OER) Congress was held in Ljubljana, Slovenia, on 18–20 September 2017, co-organized by UNESCO and the Government of Slovenia. This event will mark five years since the World OER Congress was held in Paris in June 2012. The Congress followed the theme »OER for Inclusive and Equitable Quality Education: From Commitment to Action«, reflecting a strong focus on the role of OER in achieving Sustainable Development Goal 4. The Ljubljana OER Action Plan - At the WOERC, delegates adopted a global action plan on how to mainstream and make relevant use of OER. The Ministerial Statement - Ministers signed a statement and called for action in specific key areas to support the mainstreaming of OER and overcome adoption challenges. The Dynamic Coalition on OER - The Slovenian Government designed a placeholder and think tank of nations to share OER knowledge to speed-up the solutions to challenges. 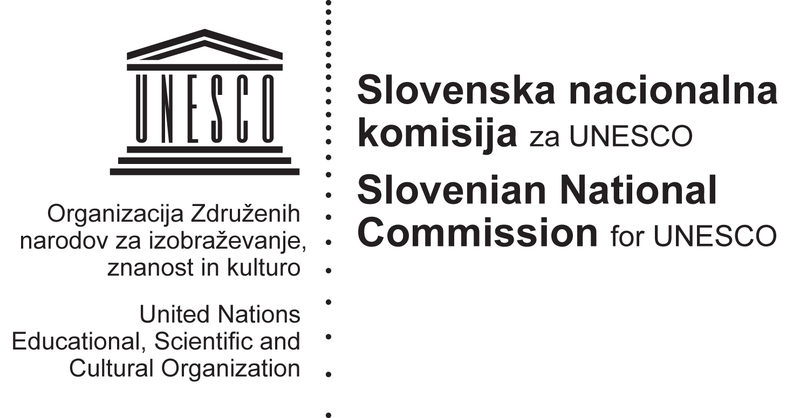 The Slovenian Case in OER - From Commitment to Action - The Slovenian government implemented OER and open education into its educational system in order to exploit its potential and lead by example. Global technical infrastructure for OER - First steps were taken towards implementing the Ljubljana Action Plan by connecting all OER sites and deploy artificial intelligence services to create value. Video Collection - It is with pleasure we announce that all speakers have been recorded and videos and presentations are freely available online. The satellite events will also be published in the upcoming weeks and we will send you an update when they are available for your viewing on the congress website.